If you've watched Anjum Anand's show Indian food made easy on TLC,you'd understand it when I say she makes cooking look so easy,more so when it comes to Indian dishes.There are so many intricate and time-consuming,please note I didn't say complicated,dishes in our cuisine which we find excuses not to cook.But in this show she shows people(mostly people in the UK)how easy and quick it is to whip up an Indian dish. When I received the book from MySmartPrice for a book review,I wasn't sure if the book is as good as the show.But after going through the book for almost 2 weeks now,I can safely say the book is as good,if not better,than the show.Detailed explanations,stunning pictures and step by step pictures for slightly difficult to master dishes,it is a wonderful book to own. 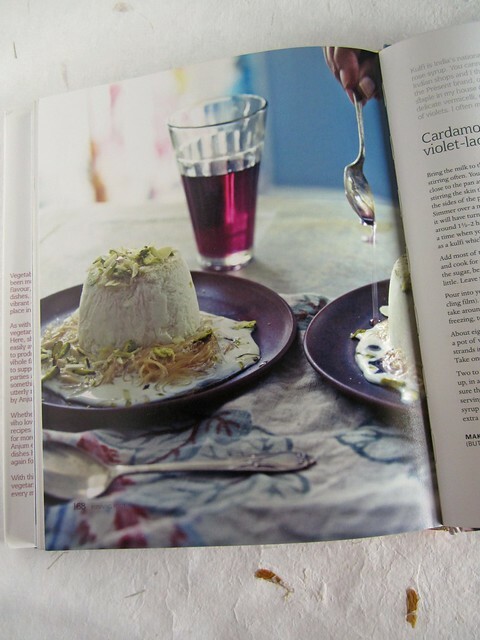 One thing which I found amusing is the number of recipes with eggs.Somehow I had assumed that the name Vegetarian Feast meant only vegetarian recipes.But obviously it is not so.Different people have different perspectives,so I am going to brush it aside. 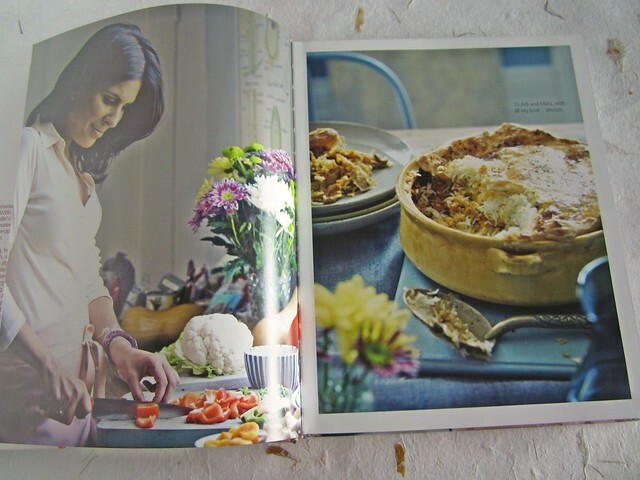 About the author - Anjum Anand grew up in London but has lived and studied in Geneva,Paris and Madrid.She has worked in restaurants in New York,Los Angeles and New Delhi,but her love is delicious,stylish and healthy modern Indian food that is simple enough to cook at home.She is based in London and has presented two series of 'Indian Food Made Easy' and now has her own range of Indian sauces-The Spice Tailor. 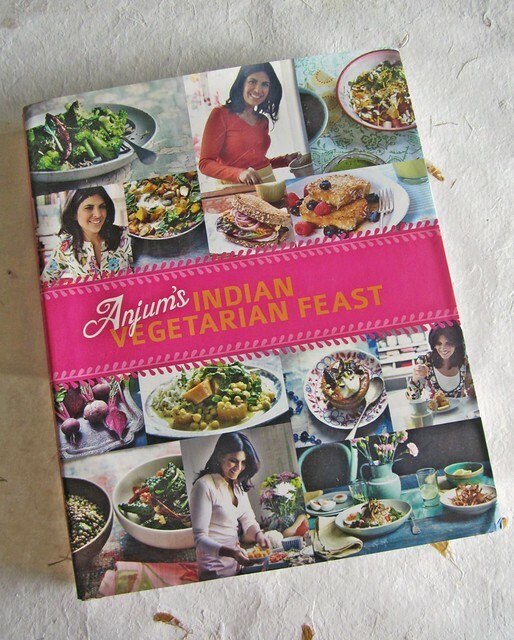 In the introduction page,Anjum shares how she was raised by a vegetarian mother and a non-vegetarian father.She finds it a funny twist of fate that she got married to a vegetarian who comes from a generation of vegetarians!She admits some of the recipes are 'just hanging by a home-spun cotton thread to an Indian heritage but are too delicious not be included'. 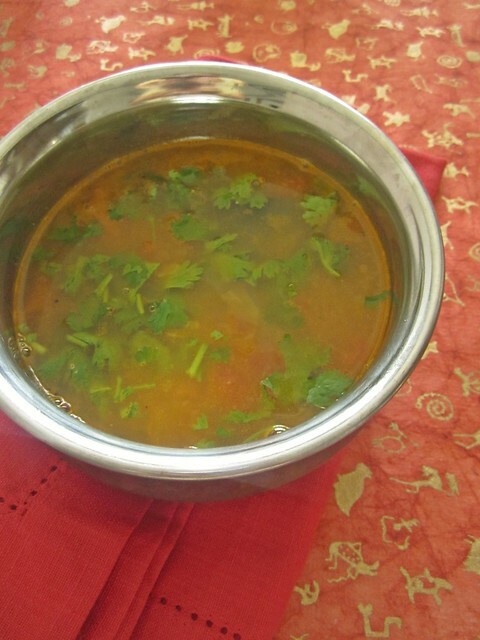 A peep into the Indian Vegetarian Pantry section includes most of the ingredients necessary to whip up exciting,nourishing vegetarian food.Notes on different kinds of pulses,spices,grains,nuts and seeds.Also tips on how to roast spices and how to make paneer. 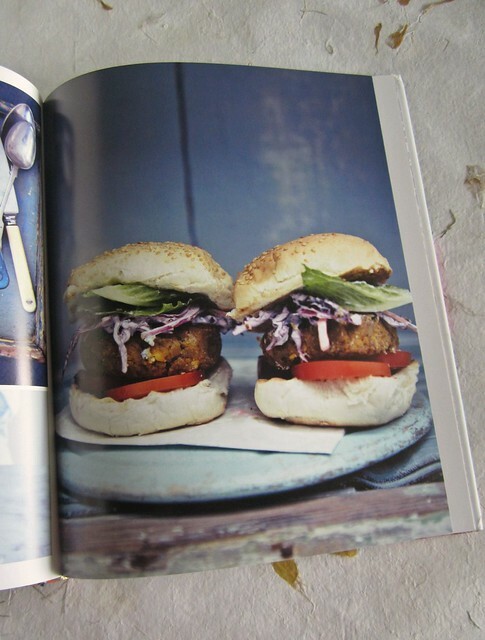 Some interesting recipes which include Keralan-inspired banana pancakes with peanut butter,Melon & Ginger Sharbat,Steamed Nepalese Momos(with step by step pictures),Mile-high Chickpea Burgers with Indian Coleslaw,PLT-Indian vegetarian version of BLT-Paneer lettuce tomato sandwich,Juhu-beach Pau Bhaji,Rogan Mushroom,a take on vegetarian version of Rogan Josh,Wild-Mushroom biryani(which looks gorgeous! )and many more. 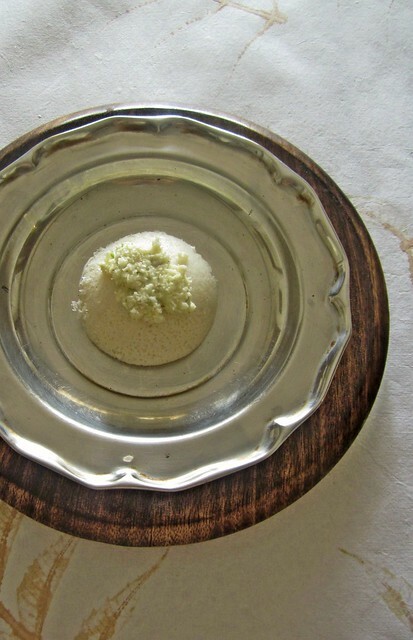 The Dessert section though has only a few recipes,considering how varied and rich our desserts are.Cardamom Kulfi is perhaps the lone 'Indian' dessert in that section. I wanted to try out either the Mumbai Bhelpuri,Juhu Pau bhaji or the Bombay Potatoes and chose the latter.I have heard a lot about the dish and couldn't wait to see how different it was from our usual potato favorites.Anjum says it goes well with rotis and rice and it does.I felt it was a Mumbai-yya take on the humble Urulai roast! 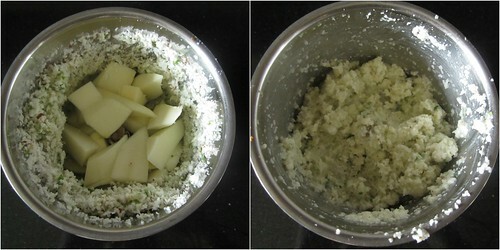 Cook the potatoes in salted water for about 4-5 whistles in a pressure cooker.The potatoes should be just rightly cooked,not too mushy.Peel and chop into medium cubes. 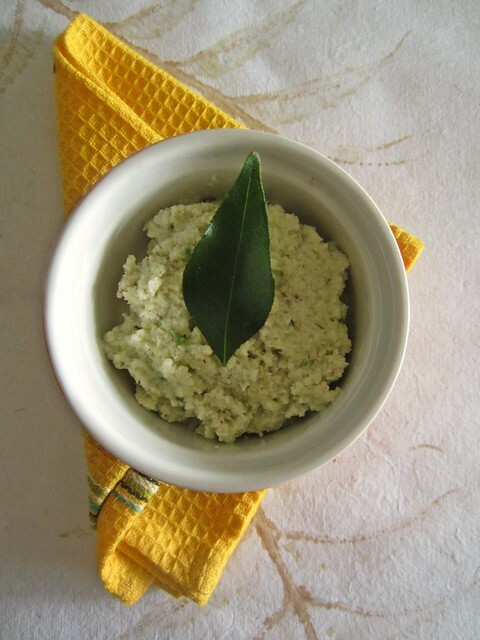 Blend together ginger,garlic and quartered tomatoes to a smooth paste. 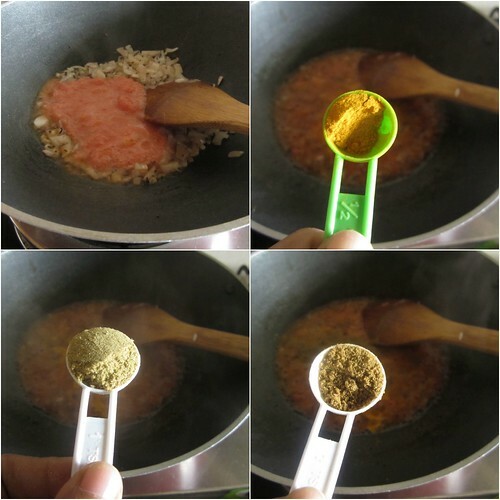 In a kadai add oil and splutter cumin seeds and mustard seeds.Mix in the onion and saute for a minute.Add the ginger garlic tomato paste and saute for 2-3 minutes. 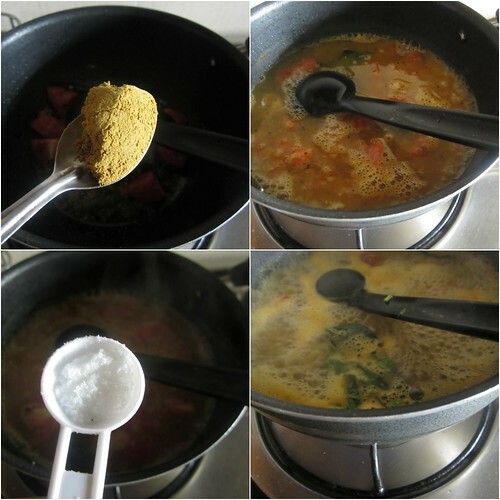 Add the ground spices-haldi,coriander,jeera,garam masala and red chilly powder,along with salt to taste and saute till the raw smell of the masala and garlic subsides. 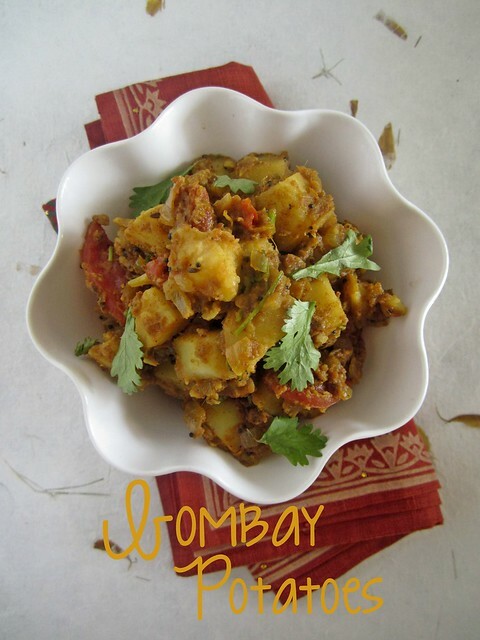 Now add the tomato wedges and cook for 2-3 minutes.Tip in the potatoes and cook for a further 4-5 minutes till the potatoes absorb the masalas. 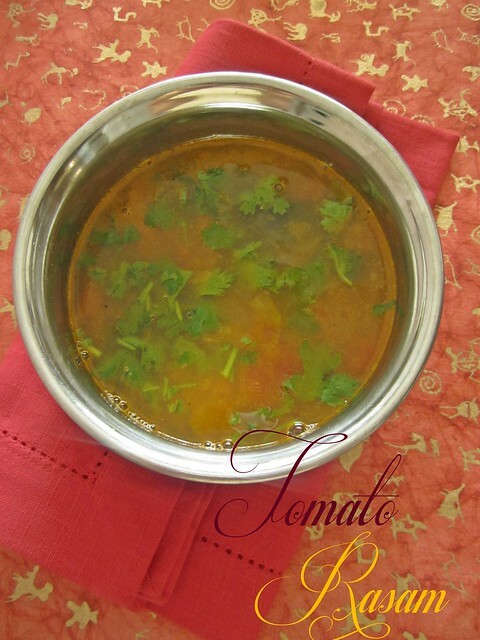 Mix in the chopped coriander leaves and serve hot. 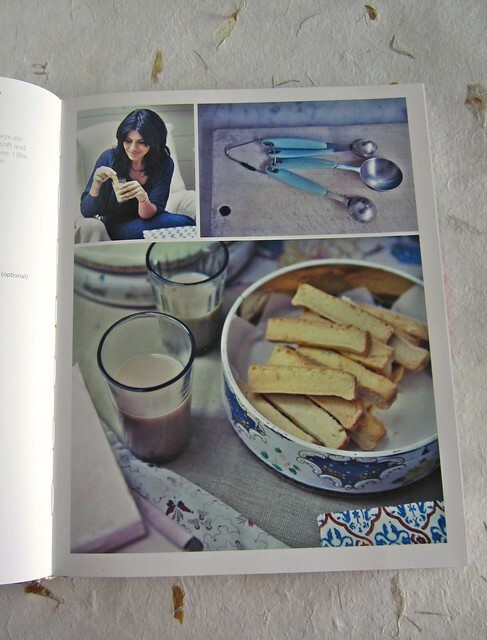 Indian Tea Biscuits is what I am going to try next! What started out as just another Facebook group with 12 breads to bake for the year,one bread every month,We knead to bake has grown leaps and bounds.It is more of a community now,with more than 80+ members who are ready to help each other with doubts and queries and of course the prime reason so many of us are posing as bread baking experts-Aparna,who thought of this wonderful idea to bake together as a group. 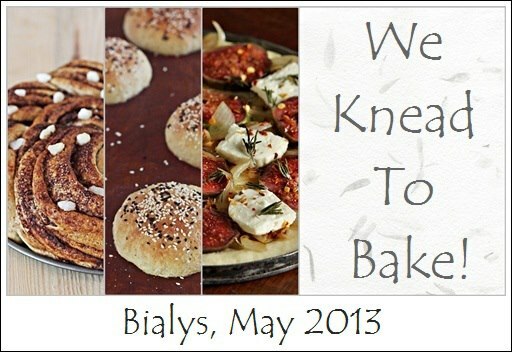 When she mentioned we are baking a bread of which the name starts with B,none of us as much as guessed it would be Bialys.Now come on,I haven't even heard of it before,leave alone guessing it.Bialy,is a round bread with a depression in the middle typically filled with cooked onions and sometimes poppy seeds.A good Bialy should have a springy soft crumb and a chewy,floury crust. 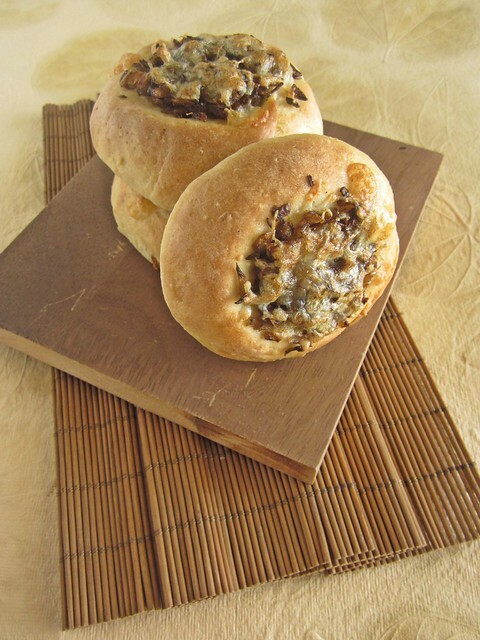 The name Bialy comes from Bialystocker Kuchen which translates as “bread from Bialystok” which is in Poland. 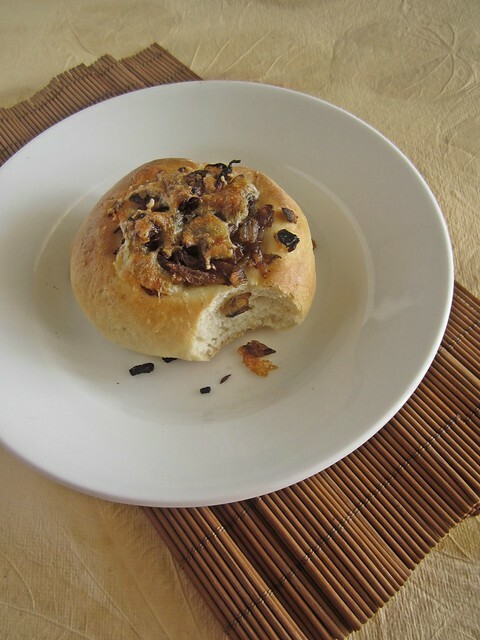 Apparently, Bialys are rarely seen or made in Bialystock these days.In the days when there used to be Bialys in Bialystock, it seems the rich Jews ate Bialys with their meals, while the Bialys were the whole meal for the poorer Jews. Bialys gets its signature chewiness from flour which is high in gluten.If you have access to bread flour,use it or use all purpose flour with wheat gluten mixed in.Aparna says it is ok to go ahead with plain all purpose flour if you find neither which will yield a slightly softer Bialy.I used wheat gluten and I must say I was pleasantly surprised when I took a bite of the Bialy,it was chewy and the flavor of the caramelized onions was fabulous. Make the dough first. 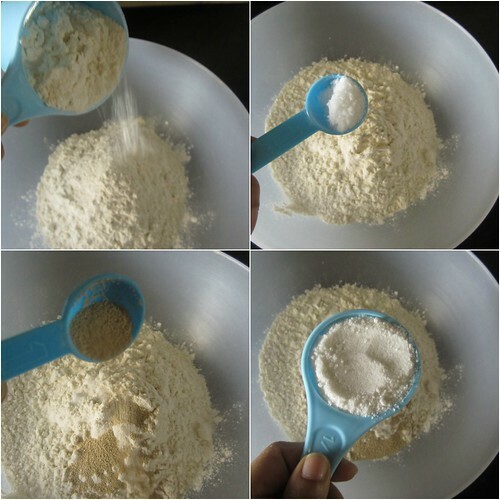 If you are using bread flour or vital wheat gluten, then your dough will be tougher to knead so if you have a machine you can use go ahead and use it. 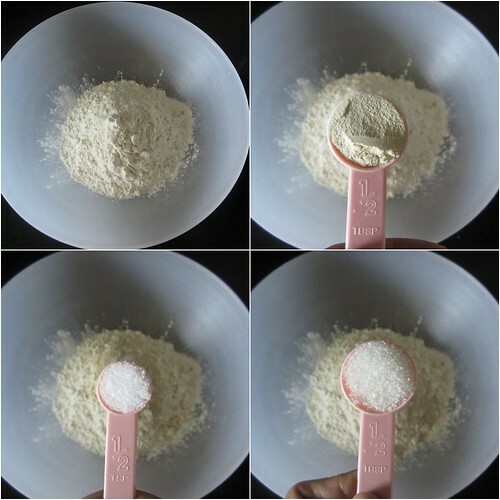 Put the flour+gluten,salt sugar and yeast in the food processor bowl. 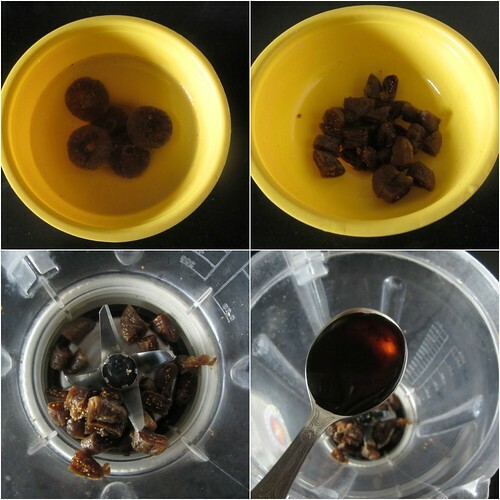 Pulse a couple of times to mix and then add the warm water in a steady stream. Knead until the dough comes together as a mass and then let the dough rest for 10 minutes. 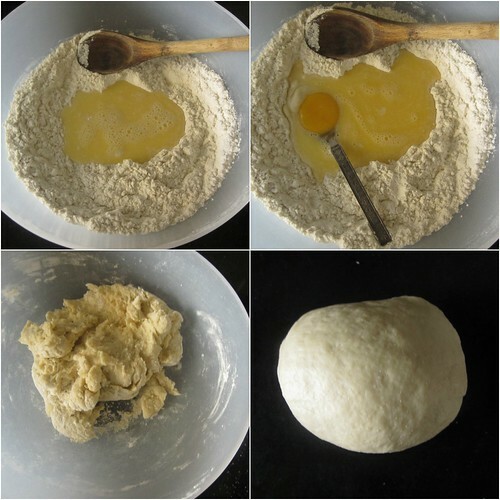 I added everything to a mixing bowl and mixed with a fork first and then added water and started kneading. This will help the dough absorb water. Knead again, adding a little more water or flour (not too much) if you need it, until your dough is smooth and elastic but not sticky.I did not add excess water or flour. 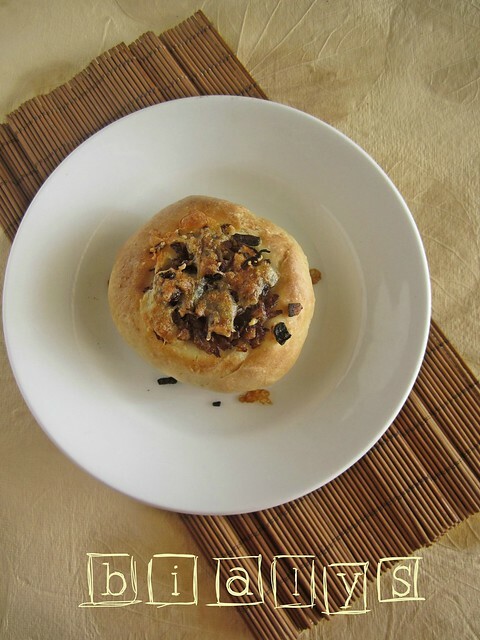 Shape it into a ball and put it in a well-oiled bowl, turning the dough till it is well coated. Cover and let it rise till about double. This should take about 2 hours.In Chennai heat,it only took me an hour! If you’re not making the Bialys right away, you can refrigerate the dough overnight at this point. When ready to make them, keep the dough at room temperature for about half an hour and then proceed with the rest of the recipe. 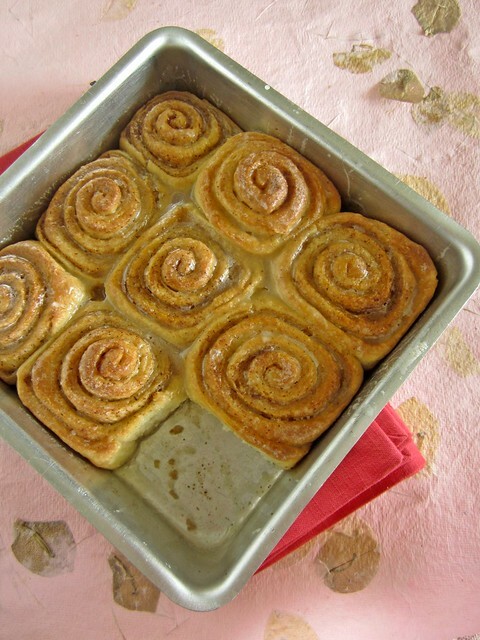 Place the rolls on a lightly greased baking sheet and cover them with a towel. Let them rise for about one hour (about 1 1/2 to 2 hours for refrigerated dough)till pressing with a finger on the top leaves a dent. 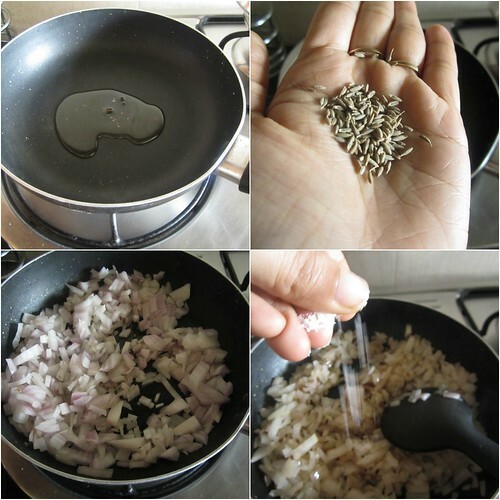 Heat the oil in a pan, and add the cumin seeds. When the crackle, add the onions, and sauté over low to medium heat. 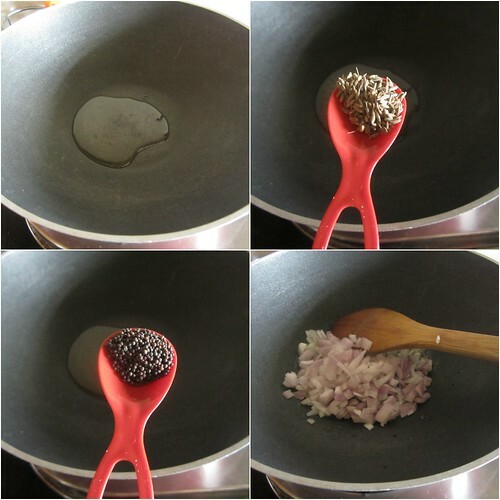 Sprinkle a little salt and continue sautéing until they become soft and turn golden brown in colour. 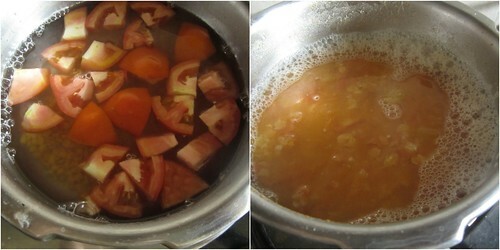 Add the garam masala and stir well. 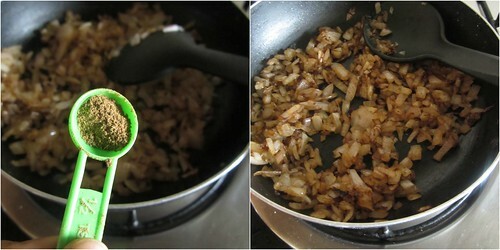 Keep the caramelised onions aside to cool. Work on one piece at a time, while you keep the others covered so they don’t dry out. When the rolls are ready, pick them up one at a time and using your fingers, form the depression in the middle. Hold the roll like a steering wheel with your thumbs in the middle and your fingers around the edges. 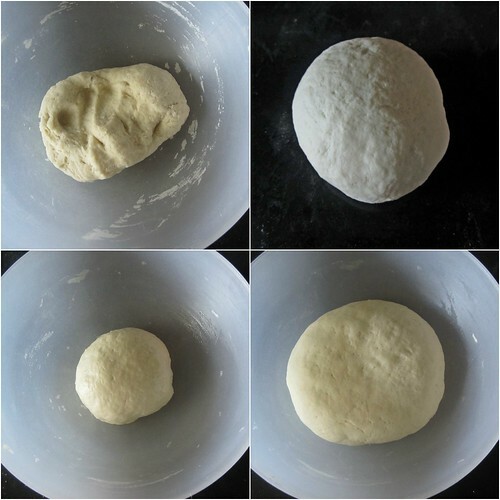 Pinch the dough between your thumb and fingers, rotating as you go and gradually making the depression wider without actually poking a hole through. 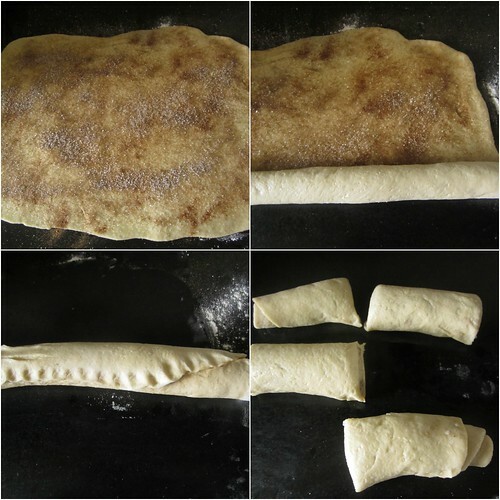 Place the shaped dough on a parchment lined (or greased) baking tray leaving about 2 inches space between them. 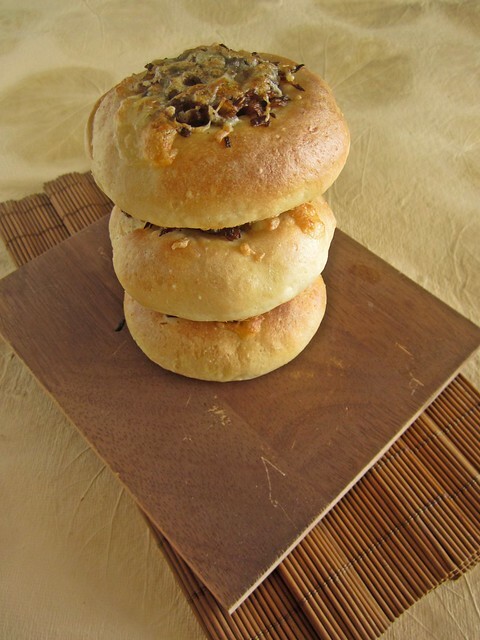 Place the caramelised onion filling in the depressions of each Bialy. 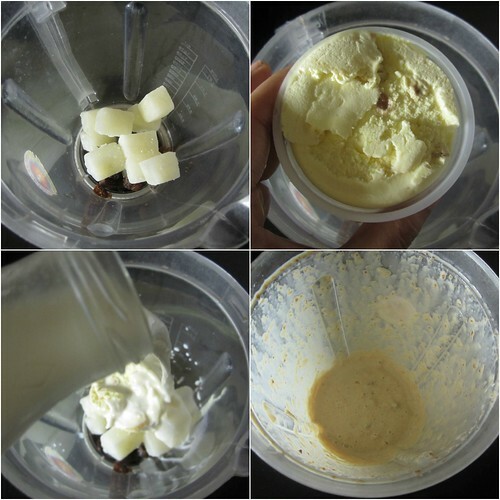 Brush the outer dough circle with milk. If you’re using crumbled paneer, add it to the Bialys in the last 5 minutes of baking or it will get burnt.I added the cheese after 10 minutes of baking. I halved the recipe and made 4 largish rolls.You can make 6 medium sized ones too from this amount. Keep a close eye on the oven as the rolls as baking since they are baked at a higher temperature than usual(230C).When the rolls are slightly brown and sound hollow when tapped,they are ready. 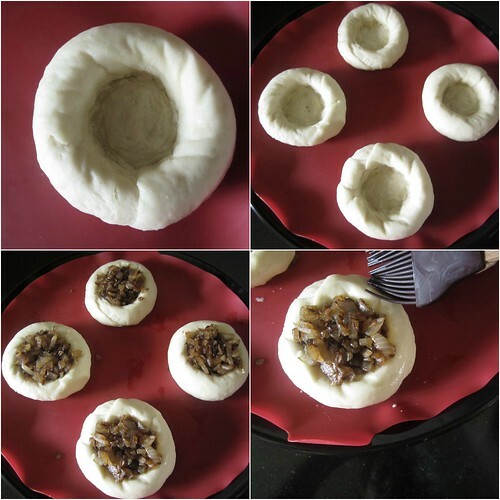 Here's a video on how to shape Bialys and here's one which shows you how to eat it! The only silver lining in this excruciating Chennai summer I would say is,the arrival of mangoes.The king of fruits can make the harshest of summers bearable with its mere name.So as I sat awaiting kilos after kilos of fresh,juicy mangoes,I got a huge bag of raw mangoes from a friends' farm.Now I was confused. 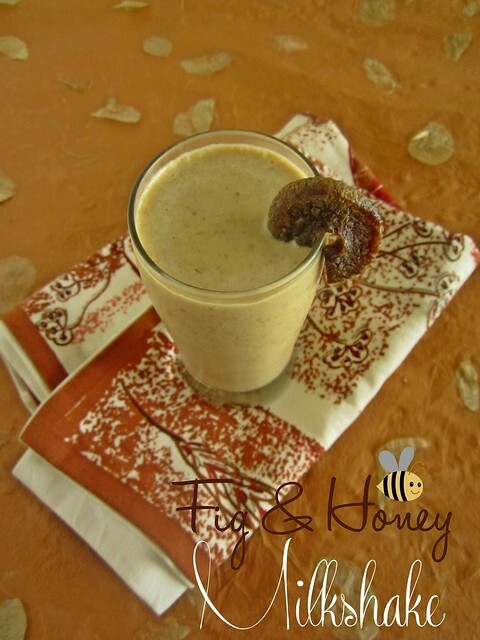 I love to eat raw mangoes as is,smeared with some red chilly powder,salt and coconut oil.I ate it too,till my teeth started shivering at the mere mention of raw mangoes.Then I started thinking of ways to use up the raw ones to make way for the ripe ones.Bottles of Chundo were made,instant pickles were made and bottled up and now what? 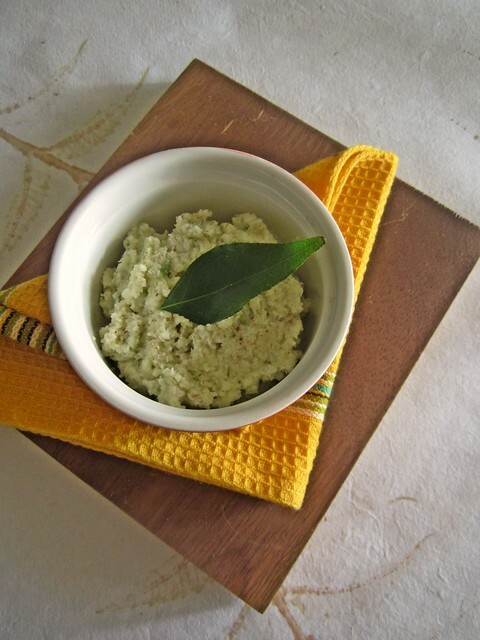 As always,amma came to my rescue by not giving one but two recipes for a chutney.Now how could I forget this one?Raw Mango sour chutney which goes perfectly well with a bowl of kanji or even with fluffy idli.I,of course,can eat the chutney as is. 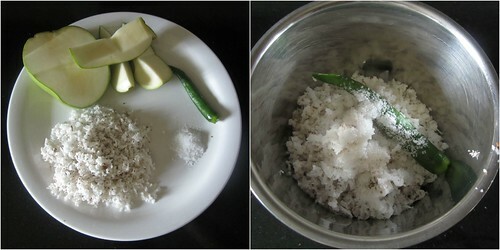 Grind together coconut,chilly and salt till coarse without adding water. 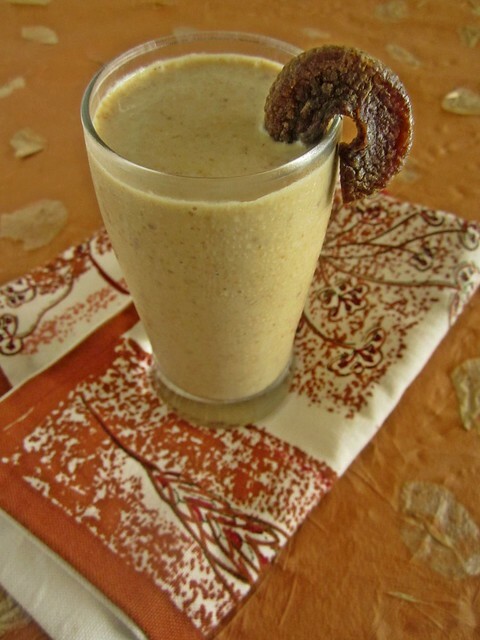 Mix in the chopped mango and pulse for 10-15 seconds till everything comes together. 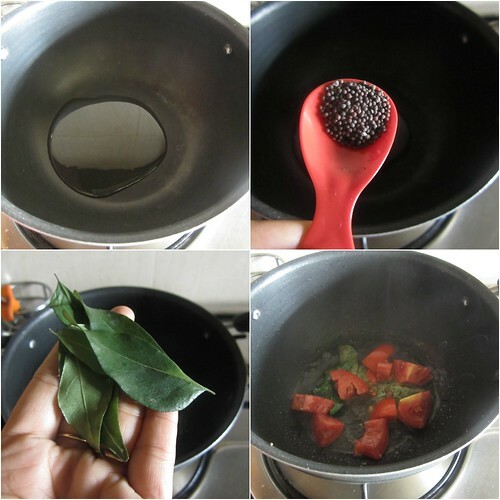 Just before serving,drizzle some coconut oil on top. 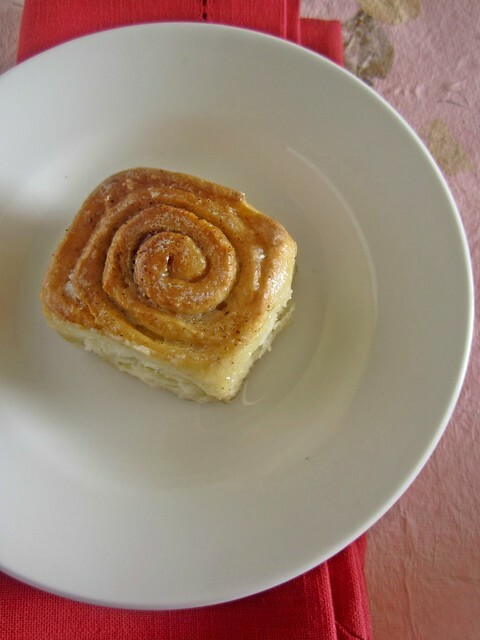 How many times have you postponed making something you really wanted to try,fearing it may not work well or it may not rise to your expectations?I have and I regret postponing cinnamon-rolls-project for so long.because it is just so delicious and I wonder why I feared it so much. 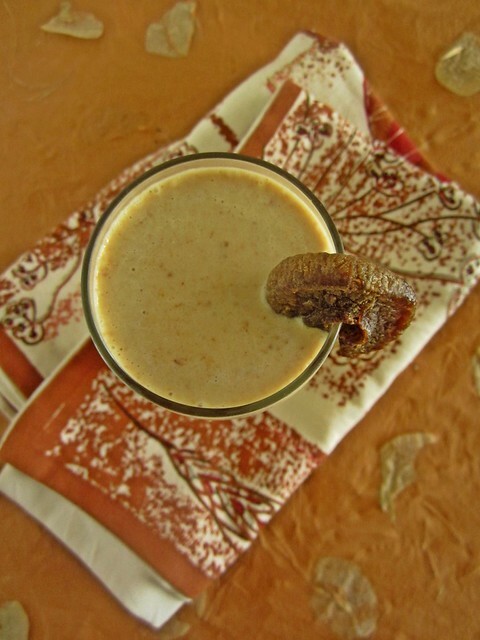 Cinnamon is one of my most favorite spices.I add it to my cookies,cakes,muffins,breads,milkshakes and even to my regular cup of tea.The fragrance of the spice is just so warm and earthy!I have shook my misgivings to yeast baking,mostly thanks to the bread baking we do once in a month WKtB.The availability of good quality yeast also adds up to the success ratio. 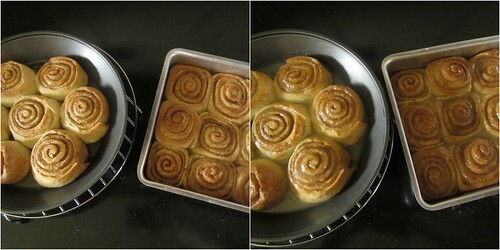 A while back,I received a Giveaway package from Ria who sent me a delicious batch of Cinnamon rolls.Then and there I decided I should try it out too,in my kitchen but as always,it went deep down in my bookmarked folders and was completely forgotten.Out of the blue one day,I decided I am going to bake a batch and that's it,a fresh,fragrant batch of perfectly risen and browned Cinnamon rolls came out of my oven too,it was time to pat my back for I was worrying unnecessarily about something so simple! 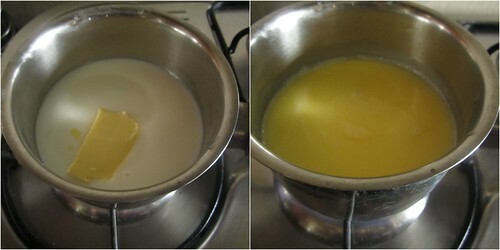 In a saucepan heat milk,water and butter till warm. 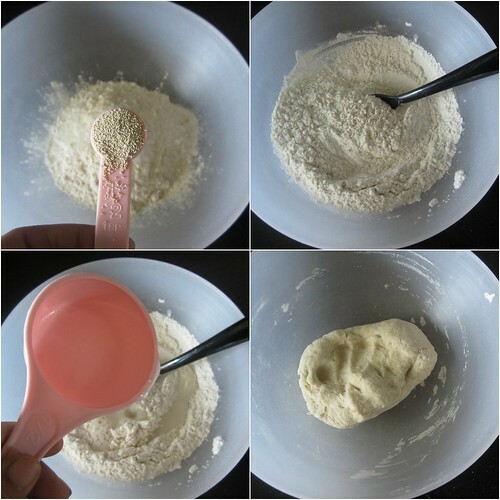 Pour in the warm to touch milk mixture and break the egg into it. 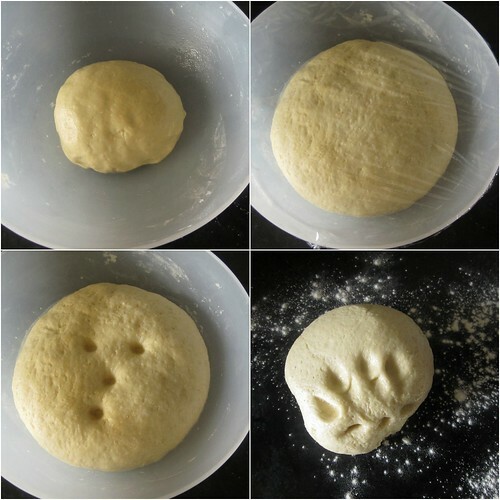 Knead into a smooth dough.It will start out sticky,so knead it for 5-7 minutes till it becomes smooth. Let the dough rest in an oiled bowl,covered in a cling wrap/kitchen towel until it doubles-about an hour or so. 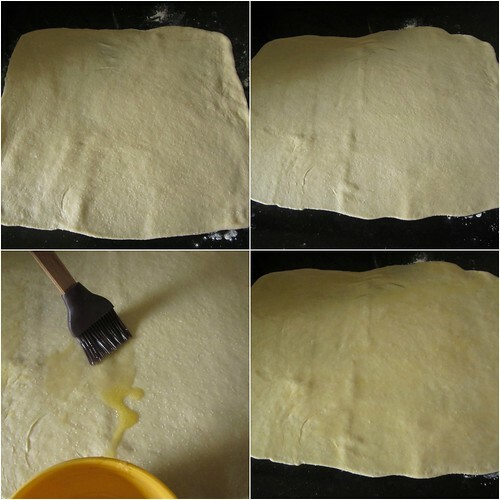 Punch down the dough and roll it into a rectangle.I started out by rolling it into a 12' square and then rolled it into a rectangular shape keeping the width intact. 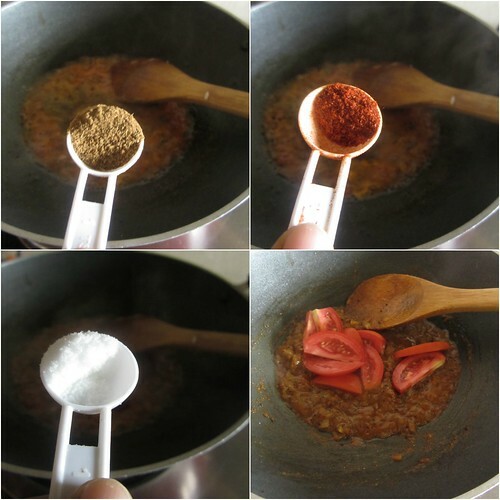 Mix together the cinnamon and the sugar. 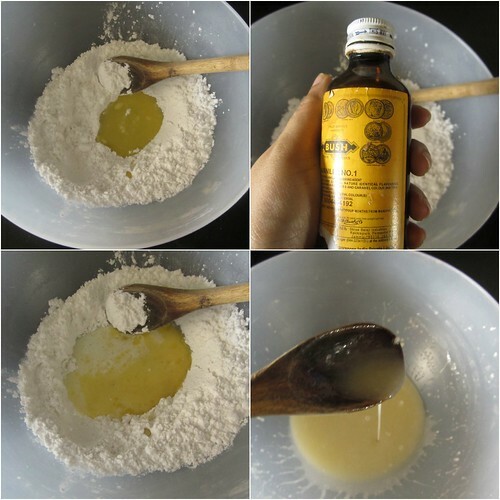 Pour the melted butter over the rolled out dough and spread it using a pastry brush or even better your fingers.Make sure the butter is spread out evenly. Sprinkle over the cinnamon sugar evenly. Roll the dough in a swiss roll style from the longer side towards you.Pinch the seams together.Cut the dough into even sized 16 rolls. 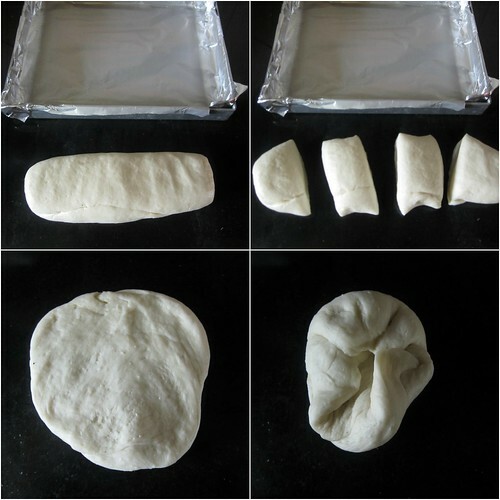 Place the rolls in a square/round tray* and let it rest for 45 minutes. 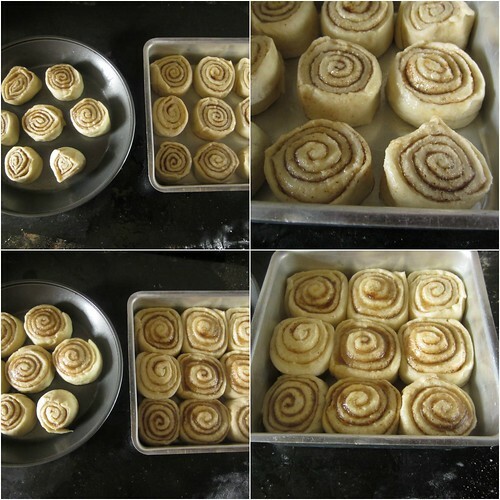 Preheat the oven to 180C.Bake the rolls for 20-25 minutes or until the rolls are evenly browned and sound hollow when tapped. pour over the warm rolls and let it sit for 10 minutes or so. I was apprehensive to add the egg mentioned in the recipe but let me assure you,the rolls do not smell eggy at all.I am planning to try the recipe without egg too,will update the post once I try. The rolls taste delicious warm,so if you like you can Microwave the rolls for about 10-15 seconds before serving. 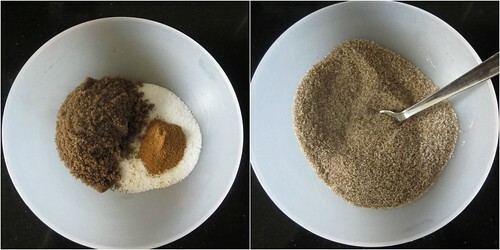 The amount of filling is per one's choice.I always have a jar of cinnamon sugar in the kitchen to sprinkle over buttered toasts so I used that and the pictures are also of that one.I used part white sugar and part brown sugar. 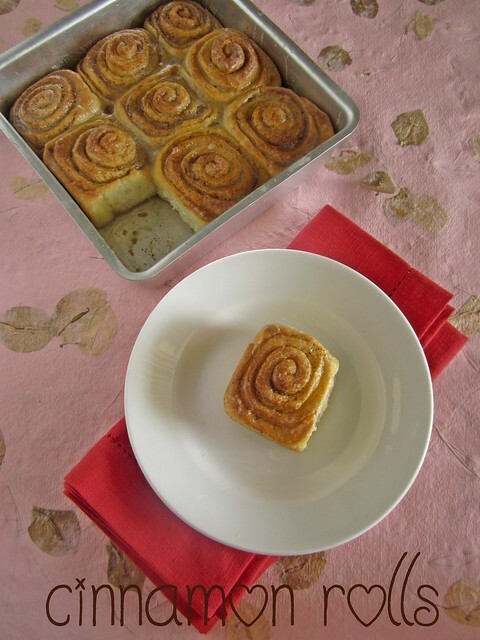 *I had a smaller tray so I divided the rolls and baked in one square and one round tray.The square tray was baked in the OTG and the round one in the Microwave.